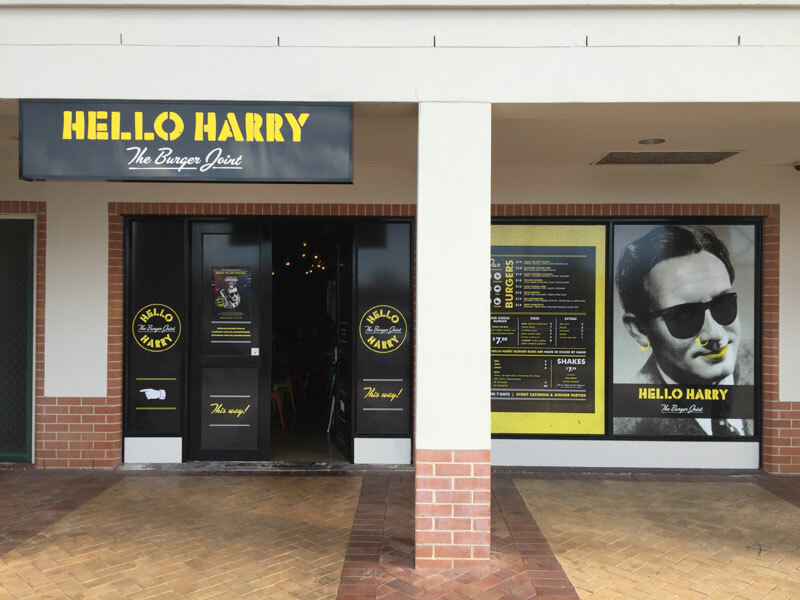 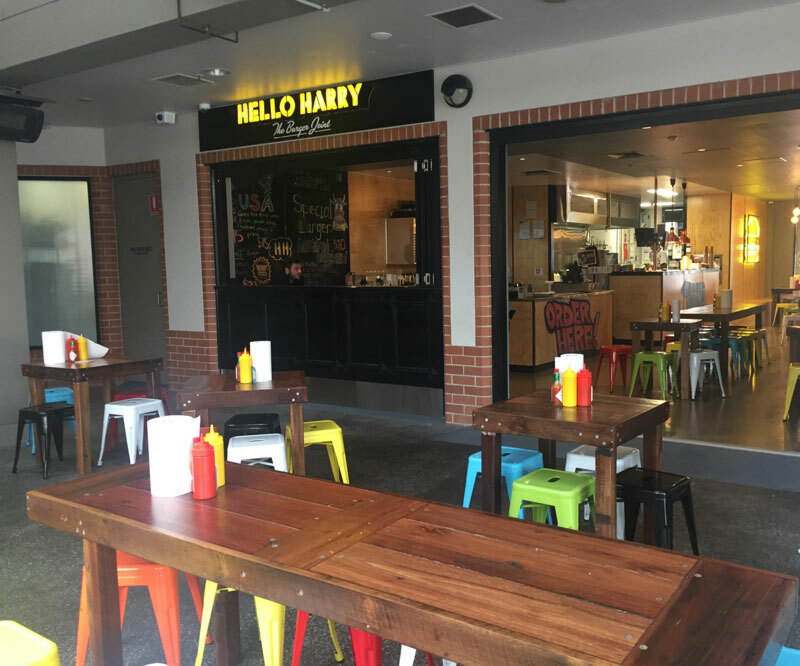 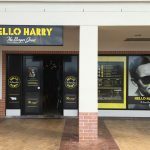 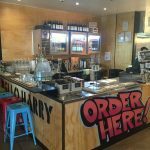 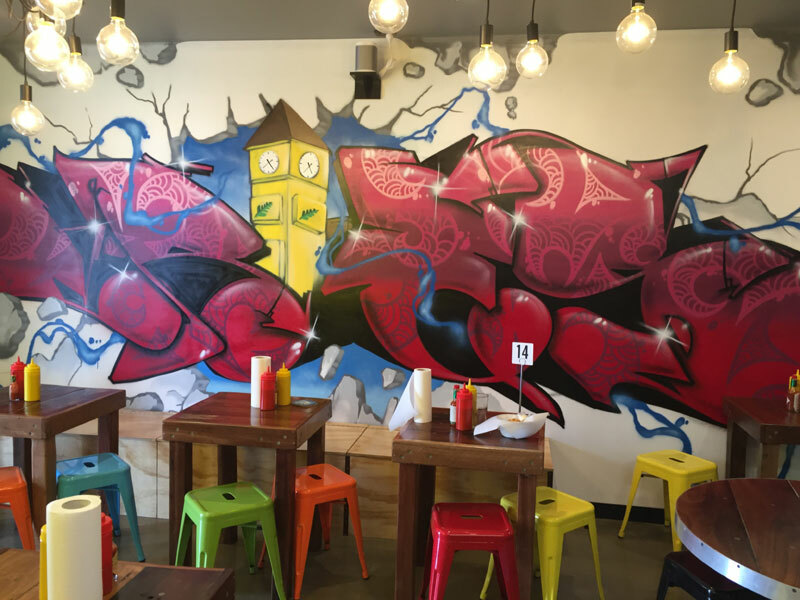 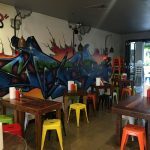 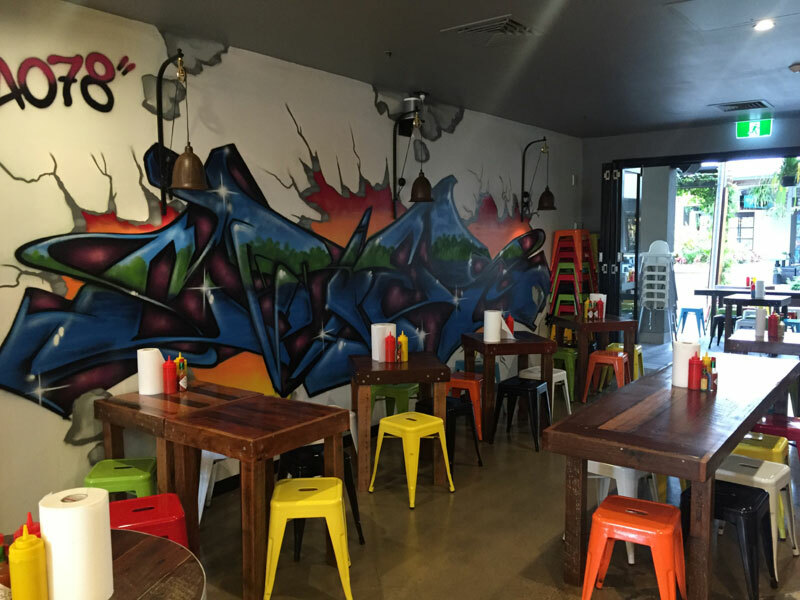 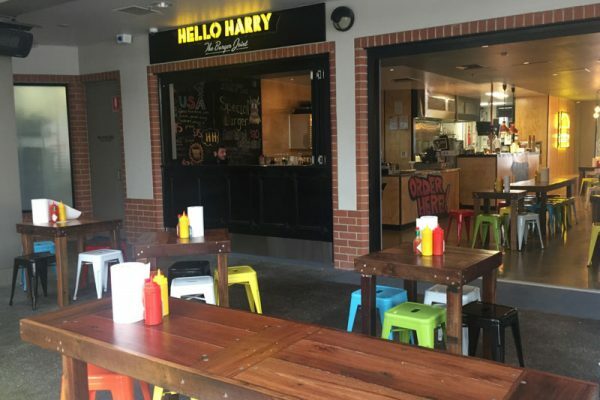 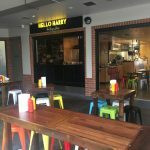 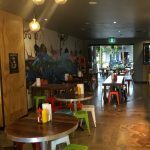 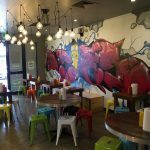 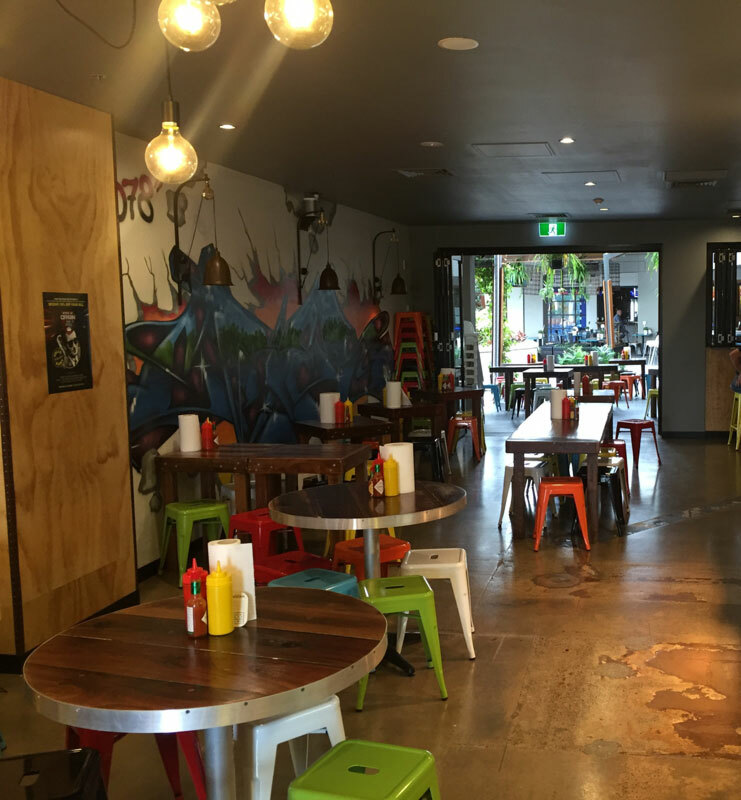 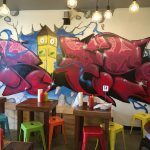 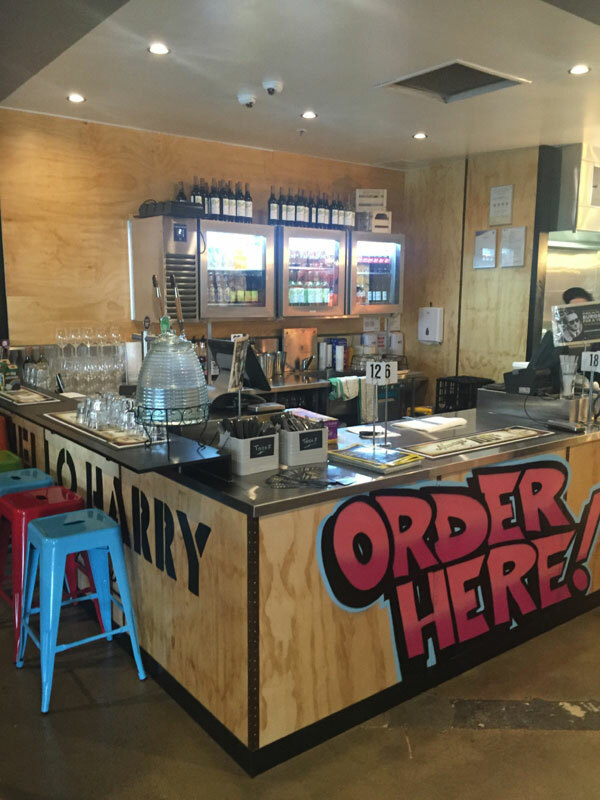 This project saw the creation of a fun, funky dining space for the emerging franchise Hello Harry. 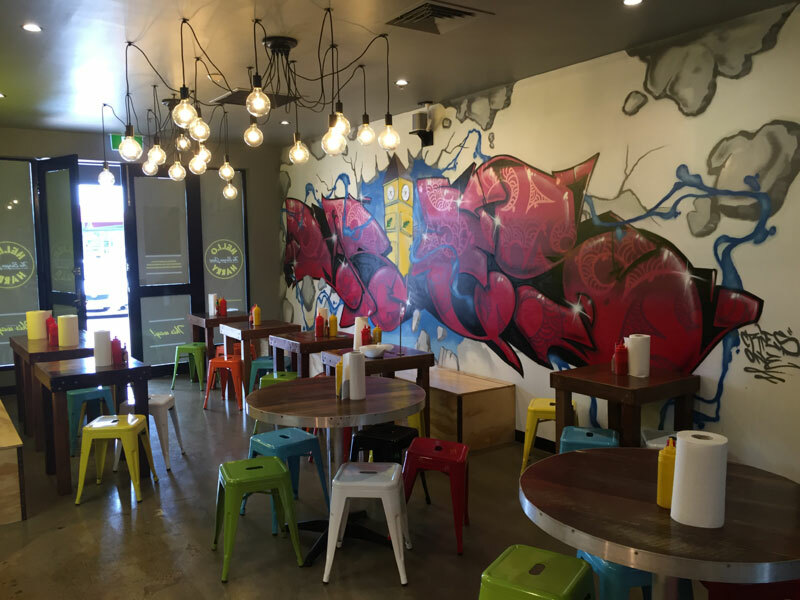 The funky theme made for a fun fitout with an urban, industrial feel. 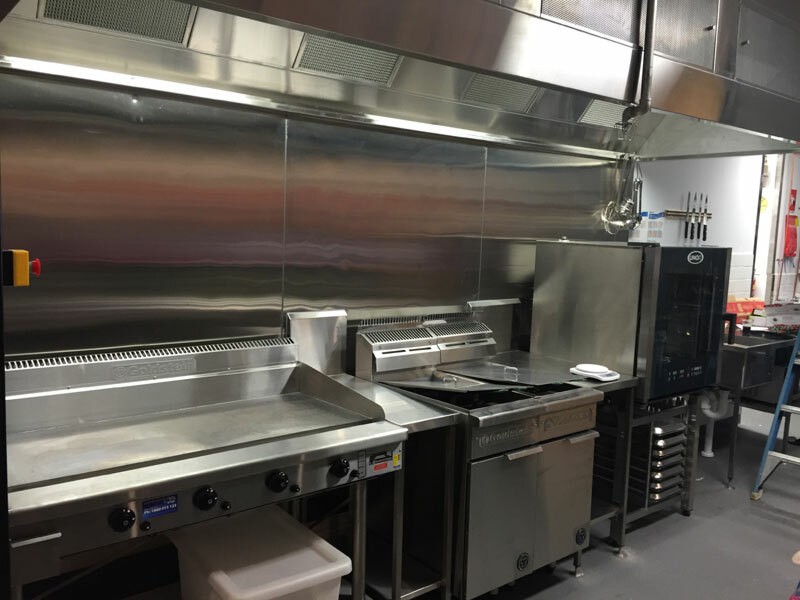 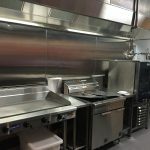 Working within an active dining precinct required some out of hours site works to ensure we stayed on track and also limited the interruptions to fellow restaurateurs. 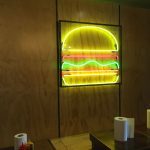 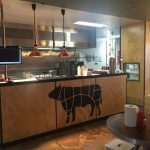 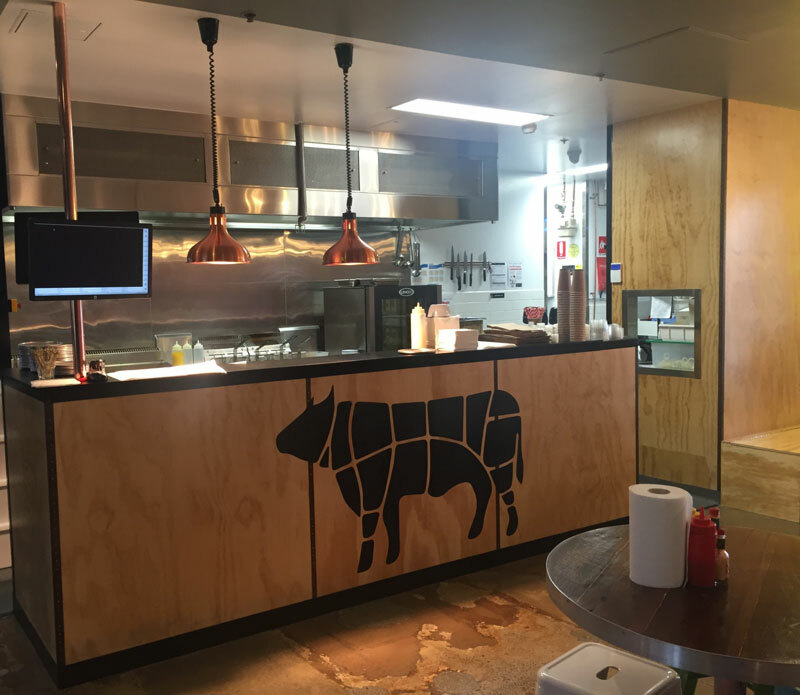 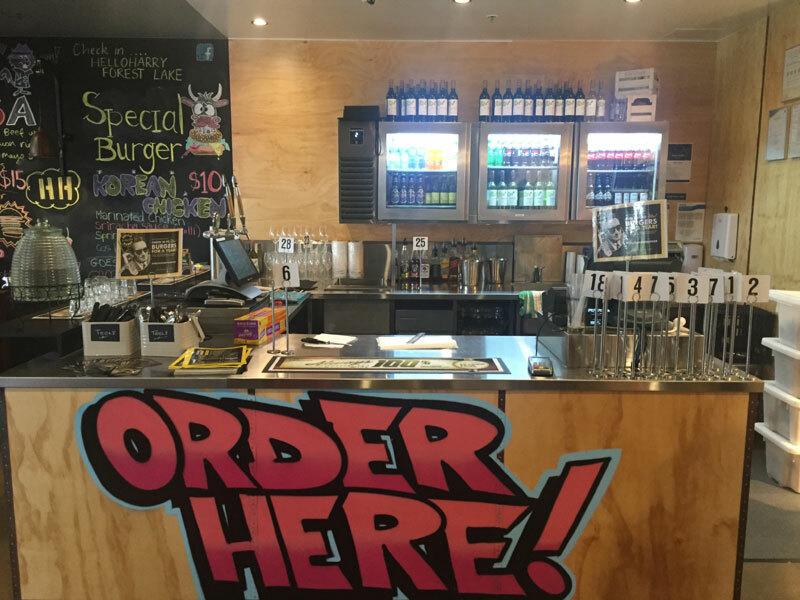 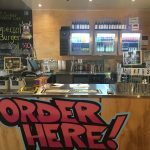 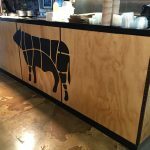 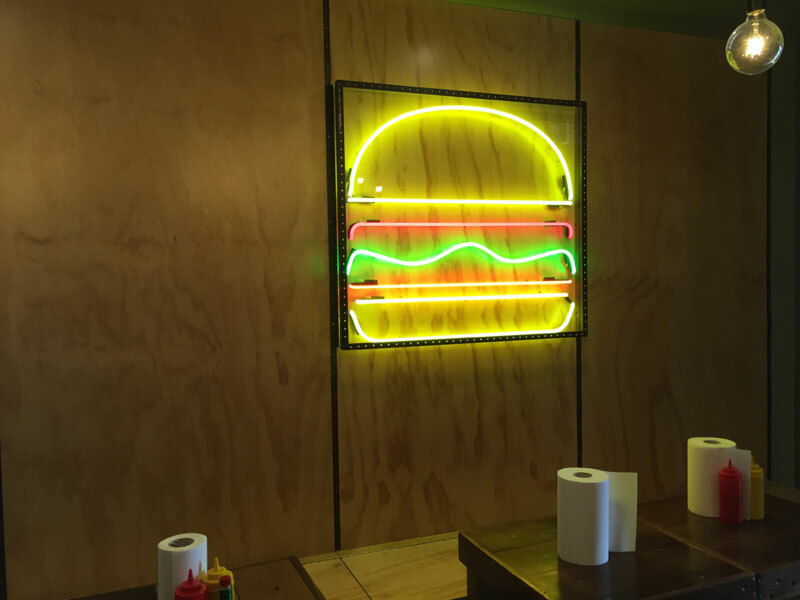 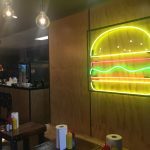 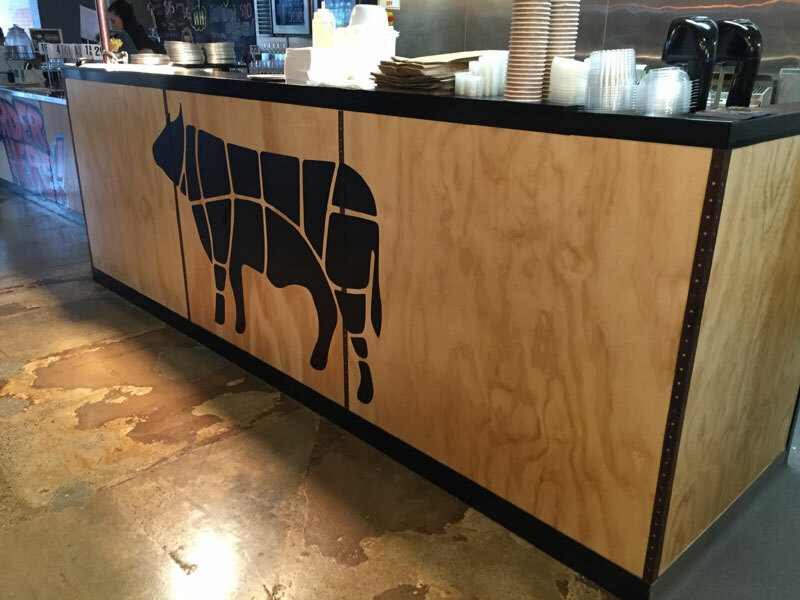 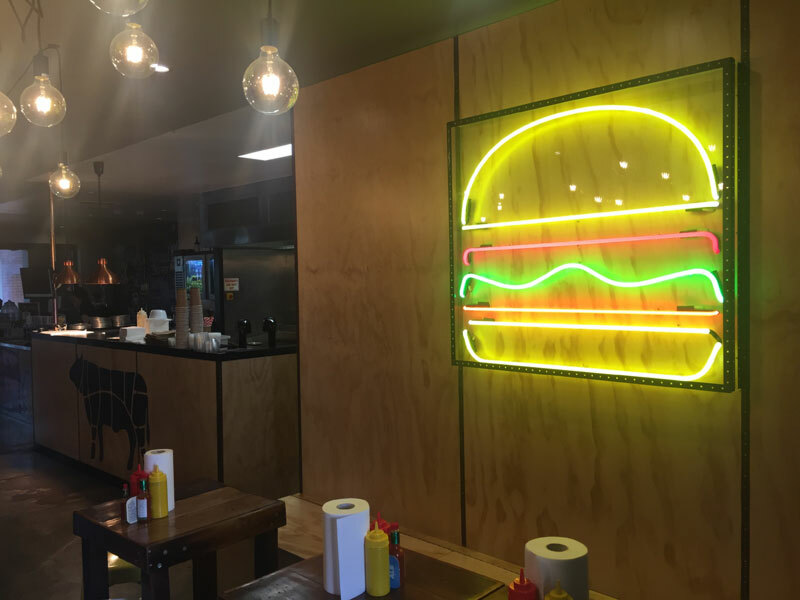 The fitout provides a perfect backdrop for the delicious menu and we encourage you to pop in a have a burger if you are in the vicinity.